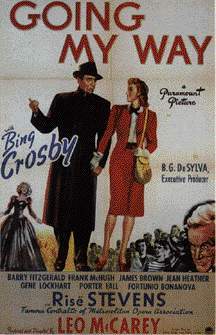 poster.jpg A poster from GOING MY WAY. courtesy Greatest Films. johndoe_poster.jpg A poster from MEET JOHN DOE. courtesy The Gary Cooper Homepage. 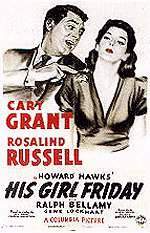 poster.jpg A poster from HIS GIRL FRIDAY. courtesy Greatest Films. 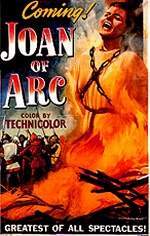 ingrid_joan_poster.jpg A poster from JOAN OF ARC. lockhart_faceshot.jpg A portrait of Lockhart. courtesy Culver Pictures Inc. (via Microsoft Cinemania). 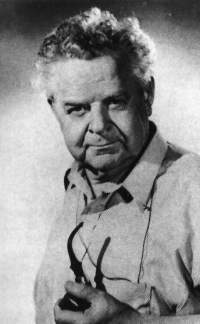 downamongshltpalms.jpg A publicity portrait of Lockhart for DOWN AMONG THE SHELTERING PALMS. scanned from The Illustrated Who's Who of the Cinema edited by Ann Lloyd and Graham Fuller (1983). poster.jpg A poster from MIRACLE ON 34TH STREET. courtesy Greatest Films. 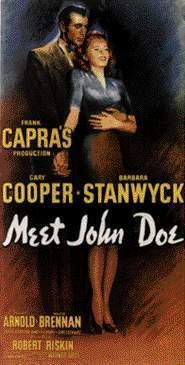 poster.jpg A poster from LEAVE HER TO HEAVEN. courtesy Screen Sirens. 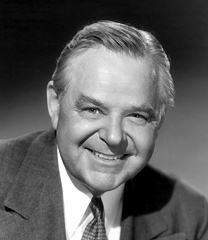 Return to the Gene Lockhart main page.